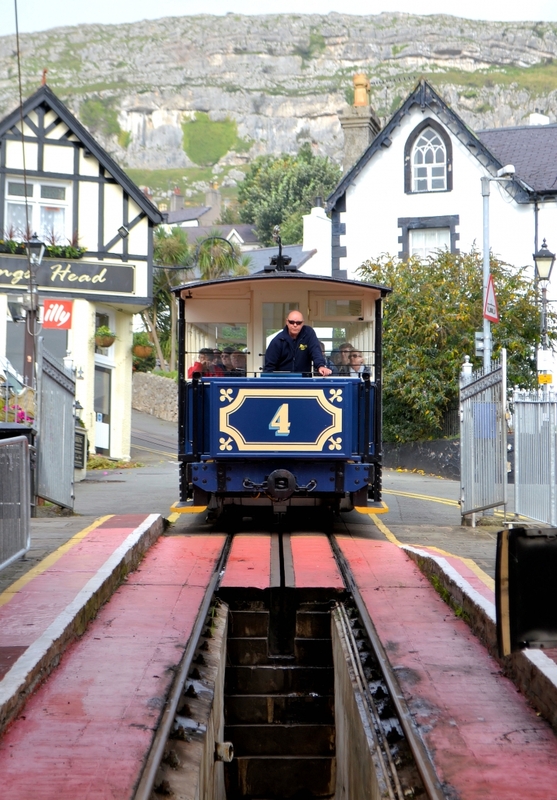 Great Orme tramcar no. 4 "St Tudno" arriving at Llandudno Victoria station. 27th September 2017.